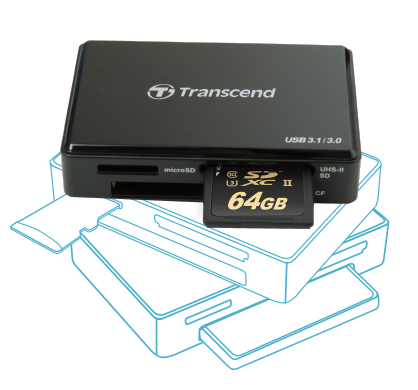 Transcend USB 3.1/3.0 Card Readers (TS-RDC8K TS-RDF9K) MemoryToday.com : กล้องติดรถยนต์ PAPAGO!, Transcend DrivePro, Memory Cards, SDHC, SDXC, microSDHC และ CF Card Forums MemoryToday.com :: ผู้จำหน่าย RAM, SSD, HDD & Upgrade Parts สำหรับ Server อันดับ 1 ของประเทศไทย !! * Based on USB 3.1 specification. Speeds may vary due to host hardware, software and usage.